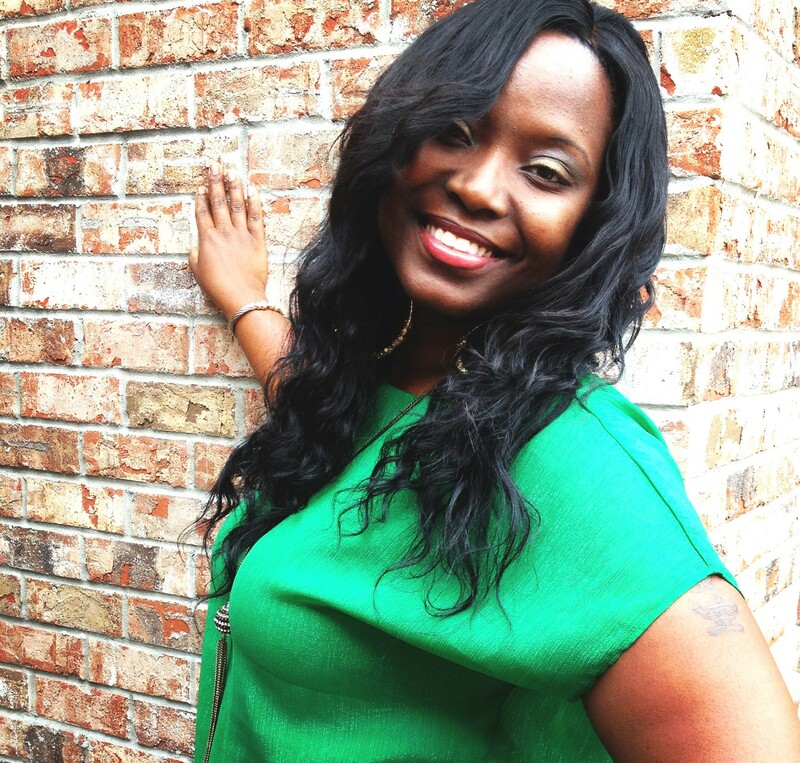 Since 2003, DaVena Jordan has been lending a helping hand to at-risk youth in the Savannah area. She is co-founder and Executive Director of All Walks of Life, Inc. better known as AWOL. Her mission is to provide the best media arts opportunities to all and it doesn’t hurt that she has a knack for freestyle rapping. Jordan is a Savannah native and a graduate of A.E. Beach High School and Armstrong Atlantic State University’s Health Science program. Jordan has served in the United States Air Force as an Aeromedical Evacuation Technician stationed at Charleston Air Force Base. She has also worked with Savannah’s Union Mission, Inc. as an HIV/AIDS Outreach Worker for the Phoenix Project and as an Outreach Coordinator under a Department of Human Resources HIV/AIDS prevention grant. After leaving Union Mission, Inc. in 2005, Jordan took on a new task. She decided to make a full-time commitment with her husband, AWOL’s CVO & Founder, Tony “Polo” Jordan. AWOL is a nonprofit organization devoted to arts and technology education in at-risk student populations. Jordan has played an integral role in the organization by securing grant funding towards community activities for the youth. The Former Miss Beach High (1995) has been expanding AWOL’s budget since 2008, by more than 1,000 percent and has made use of more than 20,000 volunteer hours since 2003. For the community, AWOL has played a part in saving an estimated $2.4 million by successfully diverting youth away from the juvenile justice system and giving them the opportunity to make film, music and even tinker with computers. With a mission “to promote and provide selfawareness through the use of poetry, hip hop and life,” the organization hosts a number of events including: a weekly television show called the Chop Shop, a monthly open mic night called Therapy Session, conflict resolution workshops, the theater arts program called Act Up, digital arts education programs involving film and music production, and an innovative IT Training called Goon Squad that teach youth how to refurbish old computers, which are then given to families in the community. Next: Rising Stars of Savannah Business. For the future, Jordan hopes for a lot for AWOL. She hopes that the organization can expand and become a model for others throughout the state. She also hopes that a wider funding portfolio will come in the future and that the organization will become a full on media production training program for students. One day hopefully, there will be the expansion to other states, but for now the Jordan’s plan to keep it here in the state of Georgia.